In our four master’s programs we provide a hands-on education for real-world challenges. Our students know what they want to do to change the world; we teach them how to use the latest strategies and tactics to go out and do it. We offer a one-of-a-kind experiential curriculum that provides the knowledge, practical skills, and ethical grounding necessary to succeed in the fields of politics, communications, and advocacy. Today’s politics demands professionals. Whether at the ballot box or in the halls of government, adept political management separates winners from losers. We teach students the strategies, tactics, and mechanics that get results in politics. 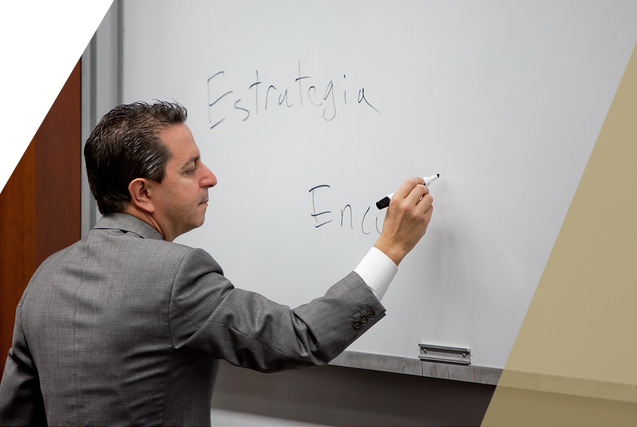 The Political Management master’s program offers a cutting-edge, hands-on curriculum that teaches the “how” and not the “what” of politics. Along with a rigorous core curriculum, we offer electives across four clusters: applied proficiencies, electoral politics, advocacy politics, and global politics. This program is offered both on campus and online. To succeed on the Hill, you need a clear understanding of how Congress operates, how procedure shapes outcomes, and how entities like constituents, lobbyists, and the executive branch affect the legislature. 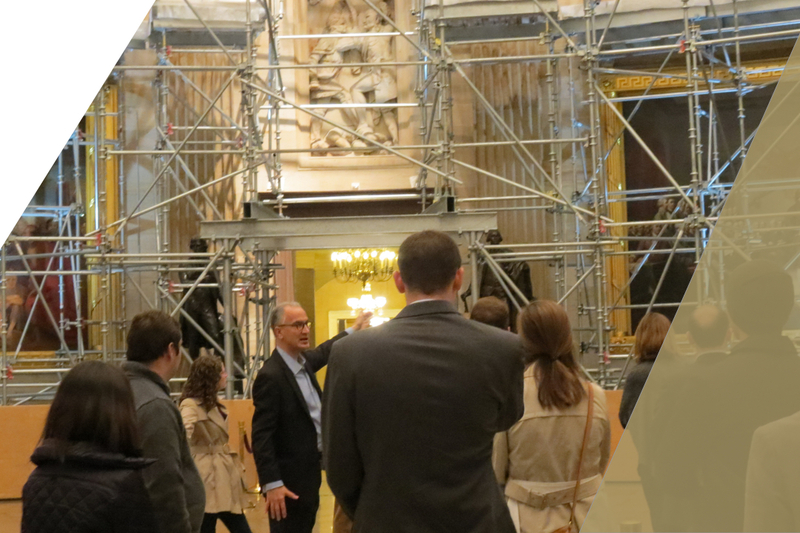 For more than 40 years, the Legislative Affairs master’s program has helped launch and enhance careers in legislatures around the world by teaching students how to leverage their chamber’s rules and customs. 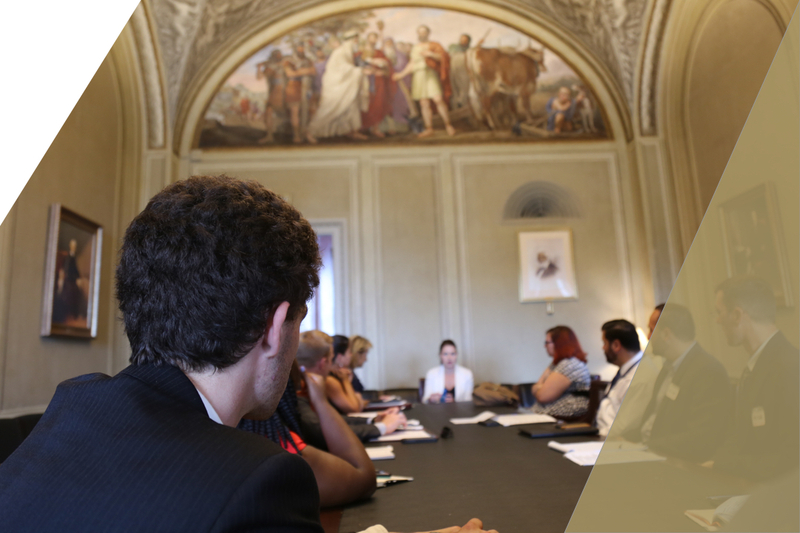 This prestigious program is the only master’s degree in the nation exclusively devoted to applied politics in the legislative arena. The program is offered only on campus. Capturing the public’s attention and earning trust are ambitious, often elusive, goals. You’ll gain first-hand insights on how to meet these challenges from a diverse field of leading PR practitioners. You’ll learn the latest skills, big-picture strategic thinking, and real-world approaches in media relations, crisis management, international PR, and public affairs. 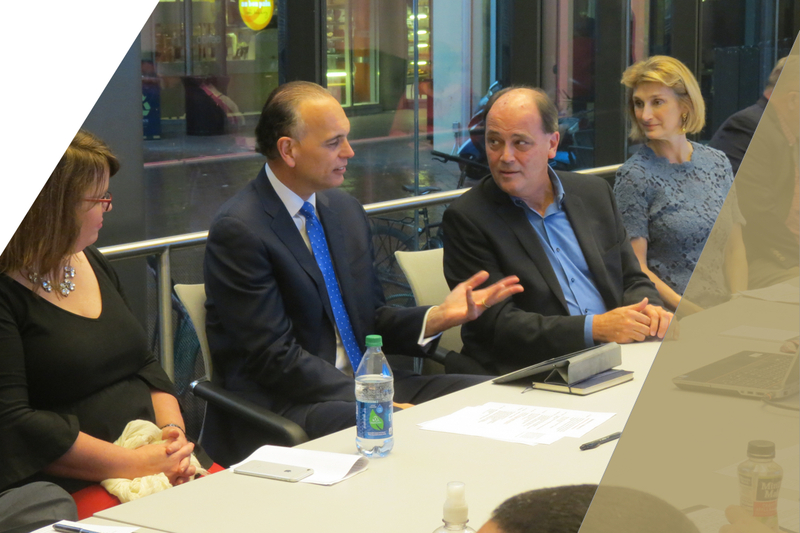 GSPM's professors are world-renowned experts with experience in everything from Fortune 500 companies and non-profits to the highest ranks of journalism and government. This program is offered on campus and also fully online. La maestría en Comunicación Política y Gobernanza (fully online and in Spanish) les da la oportunidad a los servidores públicos, dirigentes políticos, consultores, ejecutivos del sector privado y líderes de ONGs en América Latina y Estados Unidos para desarrollar una estrategia cohesiva y eficiente para ganar campañas políticas y gobernar efectivamente. Las clases son en línea, tienen un enfoque práctico y son 100% en español. Nuestros alumnos adquieren las herramientas para introducir viabilidad política a sus iniciativas de cambio económico y social, comunicarse con una gran variedad de audiencias y optimizar la toma de decisiones al hacerla más transparente e incluyente.